COSWP provides guidance on improving health and safety on board vessels and articulates how statutory obligations should be fulfilled. The Code details the regulatory framework for health and safety on board ship, safety management and statutory duties underlying the advice in the Code and the areas that should be covered when introducing a new recruit to the safety procedures on board. 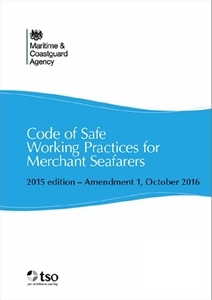 It is a statutory requirement for the current edition of the Code to be carried on board all UK ships other than fishing vessels and pleasure craft. The Code contains essential health and safety information and it must be made available to any seafarer on board the ship who requests it. 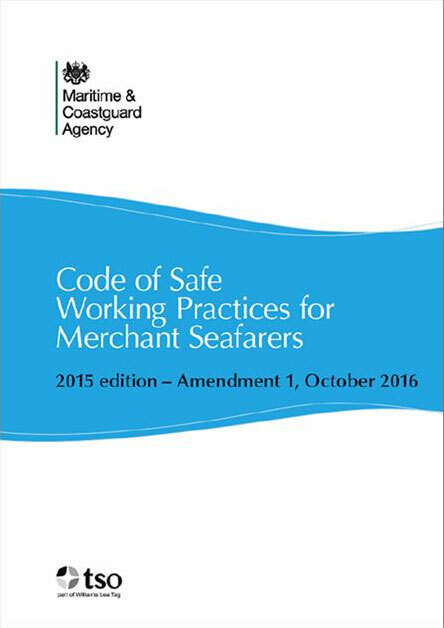 This title amends the Code of Safe Working Practice for Merchant Seafarers, ISBN: 9780115534027, published 4 September 2015. The amendment consists of loose-leaf pages that replace select pages from the main edition binder.